Don't be fooled by the name. The Stock Tee is anything but off-the-shelf. 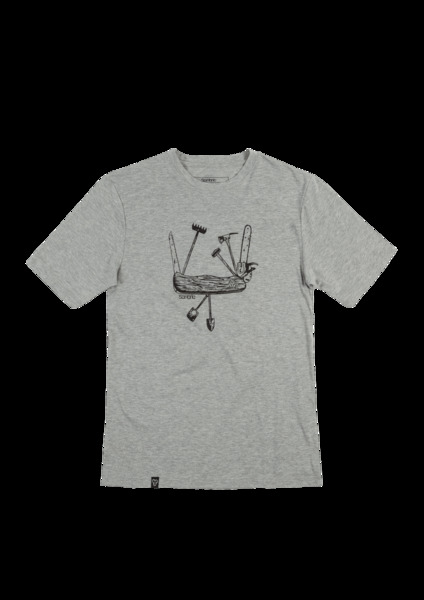 This classic short-sleeved tee features builder-inspired graphics on a super soft cotton-poly blended fabric.